Come share the love with Sam’s for Valentine’s Day! Valentine’s Day is just around the corner, and just like everyone else, you’re thinking about how you want to celebrate. Sure, you could head to an over-priced fancy restaurant in LoDo. But do you really want do that to yourself? Of course, there’s always the option of sitting at home with your three cats and stuffing your face with those obscure heart-shaped candies, but even for you, that would be an all time low. Instead of moping around the house or trying to buy someone’s affection on Valentine’s Day, head on over to Sam’s No. 3, the best diner in Denver! Our delicious food and extensive selection of craft beer, creative cocktails, and bloody mary’s make it easy to forget all of the Valentine’s Day fuss (…or the fact that you’re single.) Relax and have a great time catching up with your friends, loved ones, and our amazing staff. Looking for a great place to party on Valentine’s Day? 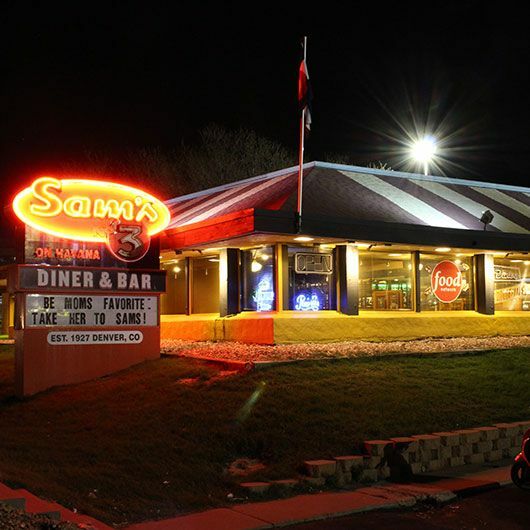 Here’s a few reasons why you should stop by our Denver diner. It’s a great place to go if you’re single. Make a mess, order something you can pronounce, and enjoy your meal to its fullest. 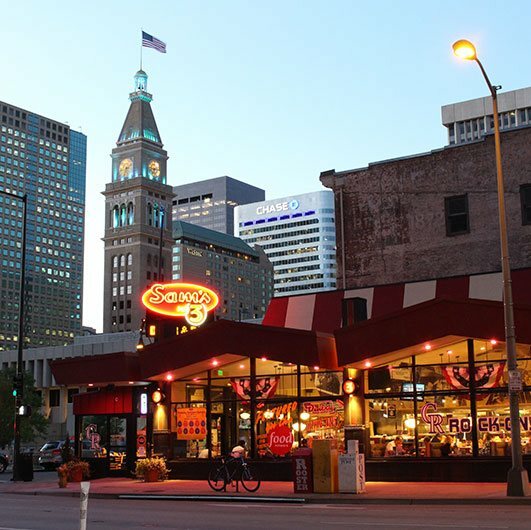 At the best diner in Denver, you’ll be able to relax with your partner rather than being stressed out about how much that two-bite dinner will cost you. You’re not sure if Betty actually has celiac disease or if she’s just trying to compensate for her lack of a GED…. Regardless, she’s annoyingly picky. But don’t worry, we’ve got you covered. We’ve got dishes that are sure to satisfy even the pickiest eaters. This Valentine’s Day, save yourself the trouble and skip those fancy restaurants that always leave you feeling hungry. 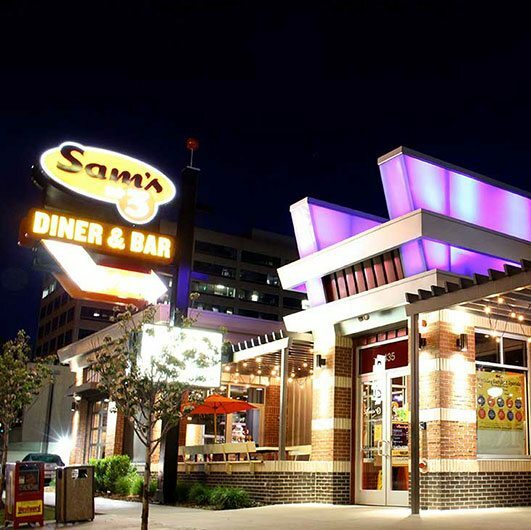 Celebrate your love, friendship, or just have a good night out at Sam’s No. 3, the best diner in Denver. Contact us today to get directions. Go figure... Come check out each one!